MeinFernbus FlixBus is expanding its European network by creating new routes to Germany, France, the Netherlands, Switzerland and Italy. The company is already well established in Sweden, Denmark and Belgium. André Schwämmlein, Founder and Managing Director of FlixBus says "There are only green lights ahead: After the merger of MeinFernbus Flixbus, we extend our international route network with united forces. Our new lines connect more and more destinations in Scandinavia, Benelux and many more countries with Germany. In total, our green buses are already on the road in 15 European countries. Further routes are being planned or in the process of authorisation." Earlier this year, Denmark and Sweden were connected with FlixBus twice daily services to and from Hamburg and Berlin. Milan became part of the green route network last year and since May, FlixBus has offered a connection between Milan and Frankfurt with stops in Stuttgart, Karlsruhe and Mannheim. This is also a twice daily service, tickets being available from 28 Euro. It is planned that further Italian cities such as Rome, Venice, Verona, Padua, Florence and Turin will become part of the network. The expansion of FlixBus connections from and to France continues: New is Paris to Tübingen and return via Stuttgart and Karlsruhe. 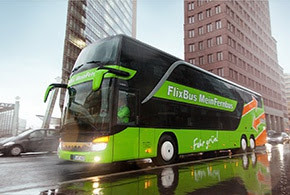 Since the end of May, many FlixBus connections are offered without stops in Germany: Services are operated between Brussels, Amsterdam, Antwerp and Paris, connecting Belgium, the Netherlands and France. 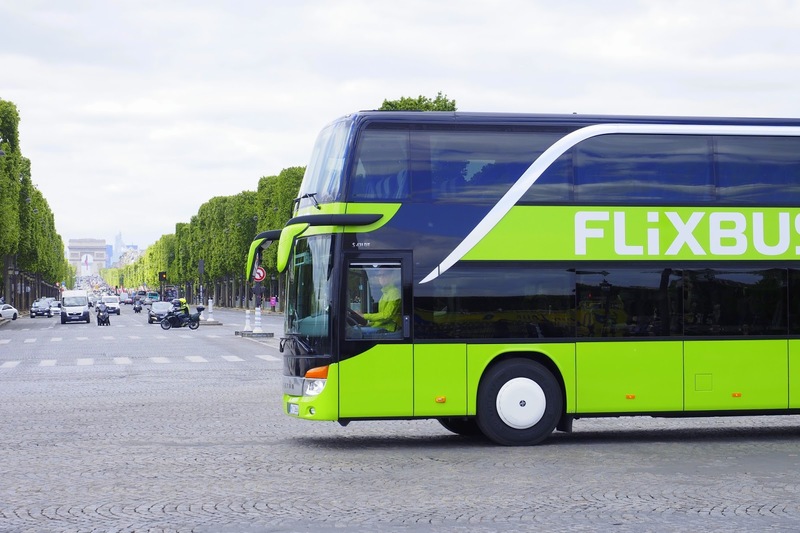 FlixBus further plans new services from and to Lyon, Marseille and to the Côte d’Azur. Depending on the French law of liberisation of the market, there will be lots of potential for FlixBus to expand the route network in France.